Since 1956, XCEL Power Systems Ltd. has been at the forefront in design and manufacture of Low Voltage and High Voltage Switch Mode Custom Power Supplies. Their products are used in harsh environment applications across a wide range of equipment - their key customers operate in the Defence, Aerospace, Medical, Transport and Telecommunications markets. Avionics - XCEL Power Systems has over 56 years of experience in the Design and Manufacture of Switch-Mode PSU's for Avionic Equipment. 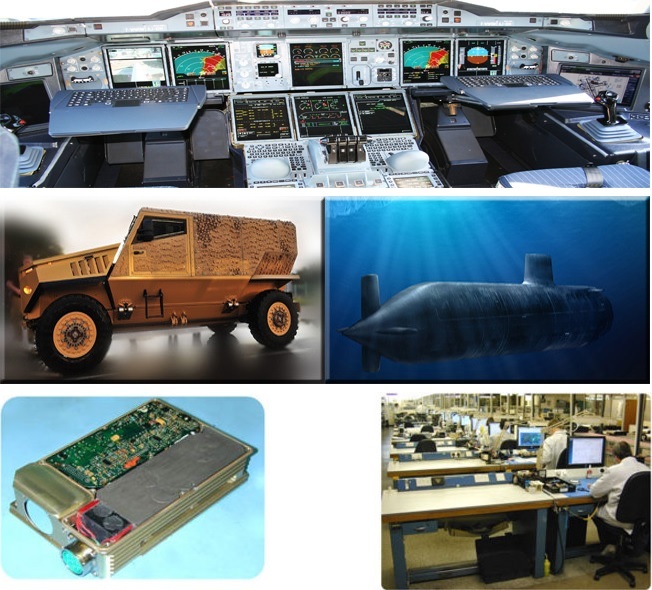 The company offers a full design and validation service to the most stringent requirements of internationally accepted standards for Military Avionics equipment - including input filtering to Mil Std 704 and EMC compliance to Mil Std 461. Land and Sea - XCEL Power System have over 56 years of experience in the design and manufacture of military specification power supplies for land vehicles and maritime applications. The company can meet the stringent requirements of DEF 61-5 and Mil 1275 for electrical supply variation & transients, and EMC filtering to assist customers in achieving the highest Land Class A qualification.